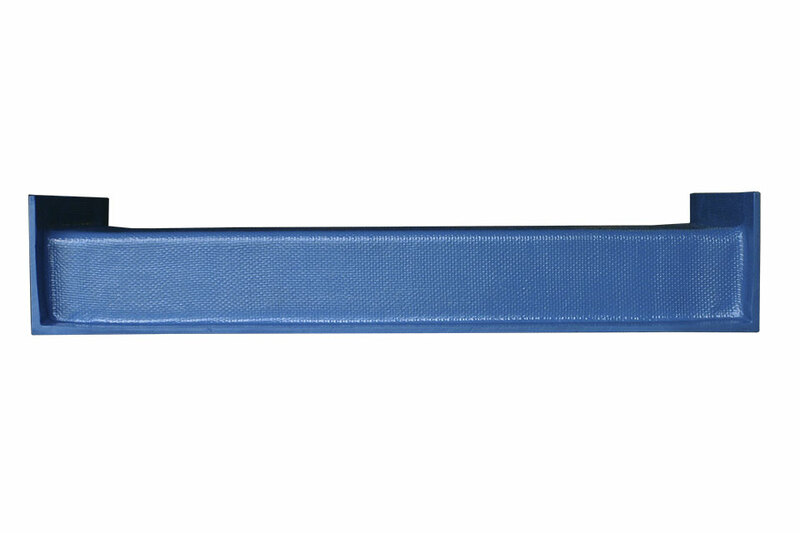 Nolco Fiberglass Sections — Metal Detectors Inc.
Nolco Fiberglass Sections sold exclusively by MDI. 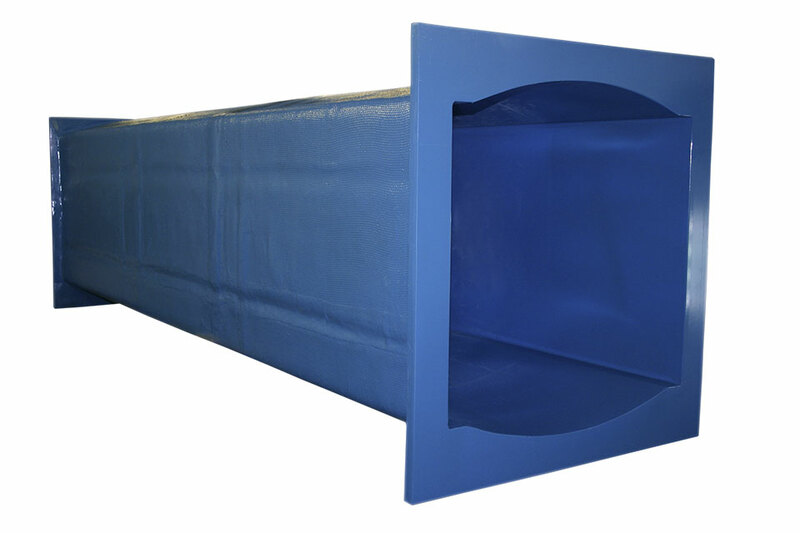 Nolco fiberglass conveyor sections are custom fabricated to your exact specifications. Nolco has built its reputation on workmanship, quality, longevity, and customer satisfaction. No section is too unusual or too big for Nolco. When others say it can’t be done…we do it. 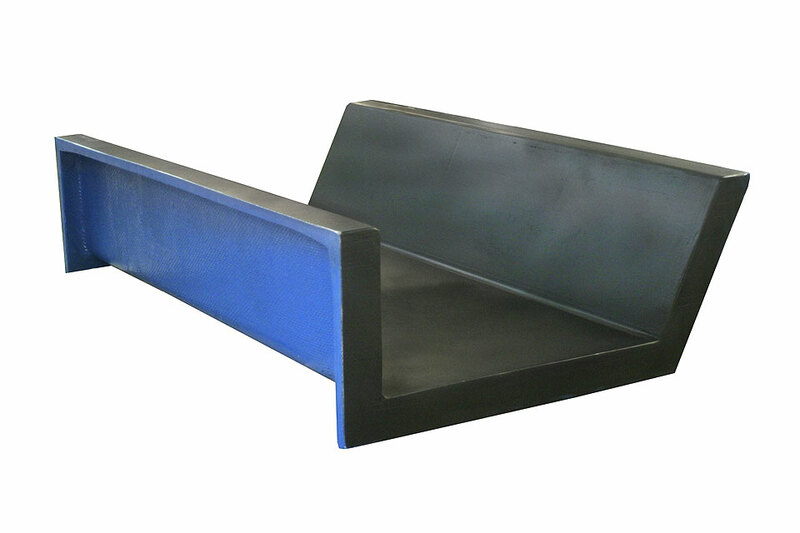 Pound per pound, our fiberglass sections have a tensile strength even greater than that of steel. 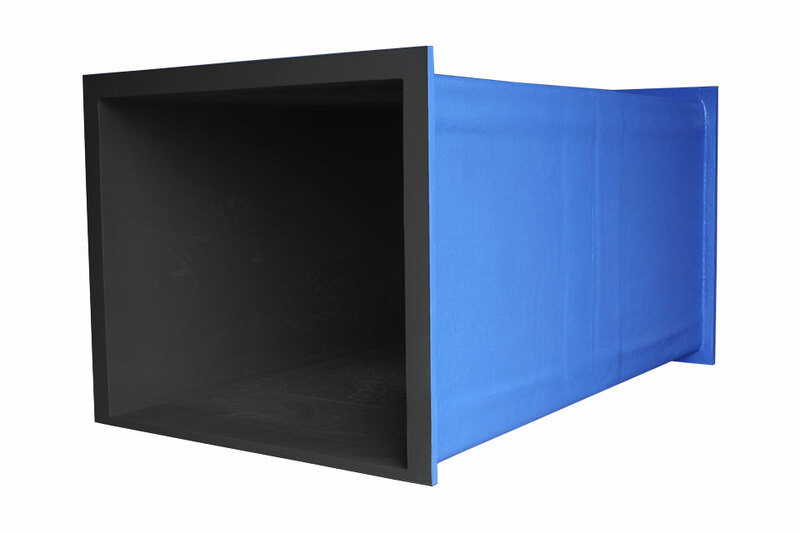 This combined with our hand-laminated process using layers of woven roving and polyester resin provides a higher density monolithic section, which has a greater tensile strength and abrasion resistance than sections manufactured with a chopper gun using fiberglass strand. 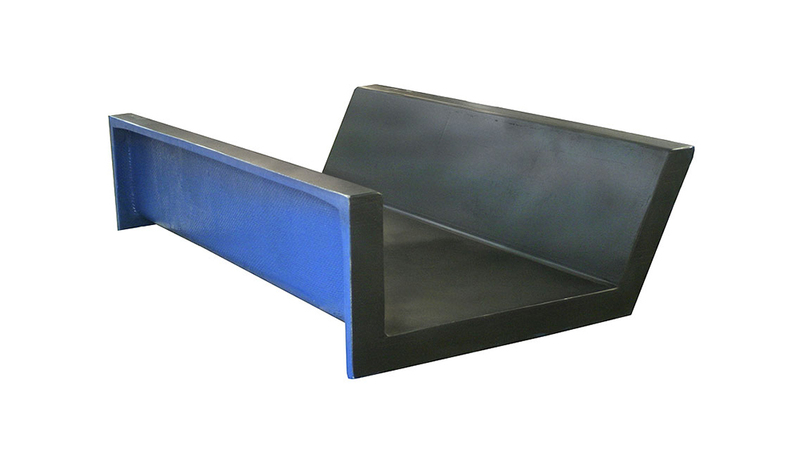 All Nolco fiberglass conveyor sections are custom fabricated to your exact specifications. Reputation built on workmanship, quality, longevity, and customer satisfaction. No section is too unusual or too big for Nolco. Our hand laminated manufacturing process has proven time & time again that nothing beats a Nolco section.